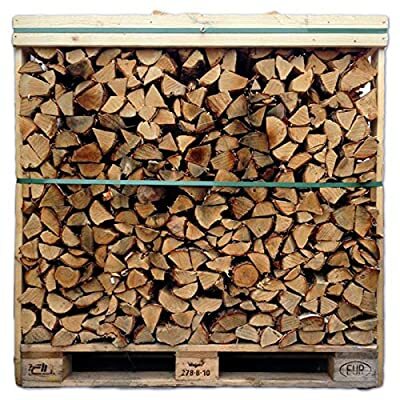 Tigerbox® 1.2 Cubic Metre Crate of Kiln Dried Ash Wood Logs. 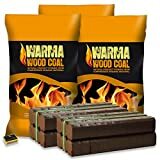 Suitable for Log and Coal fires, open stoves, fire pits etc. Dried to between 12% to 20% moisture content which will give a long slow burn with maximum heat output. 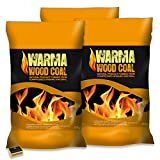 Perfect for immediate burning on all stoves and open fires, providing that wonderful aroma only a log fire provides. They can be used on their own or with our other solid fuel options available. Supplied with a packet of Tigerbox safety matches. Another great value deal from Tigerbox. 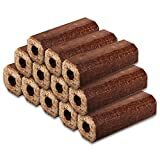 15KG of Tigerbox® High Quality Kiln Dried Ash Wooden Logs. Excellent Coal Alternative Fuel for Hotter Burning Fires. Maximum Moisture 20% & 100% Sustainable. 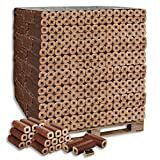 10KG of Tigerbox® High Quality Kiln Dried Ash Wooden Logs. 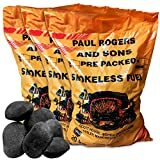 Excellent Coal Alternative Fuel for Hotter Burning Fires. Maximum Moisture 20% & 100% Sustainable. 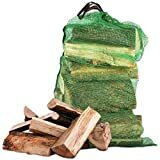 Tigerbox® Wood & Fire Range. Full & Half Pallets.